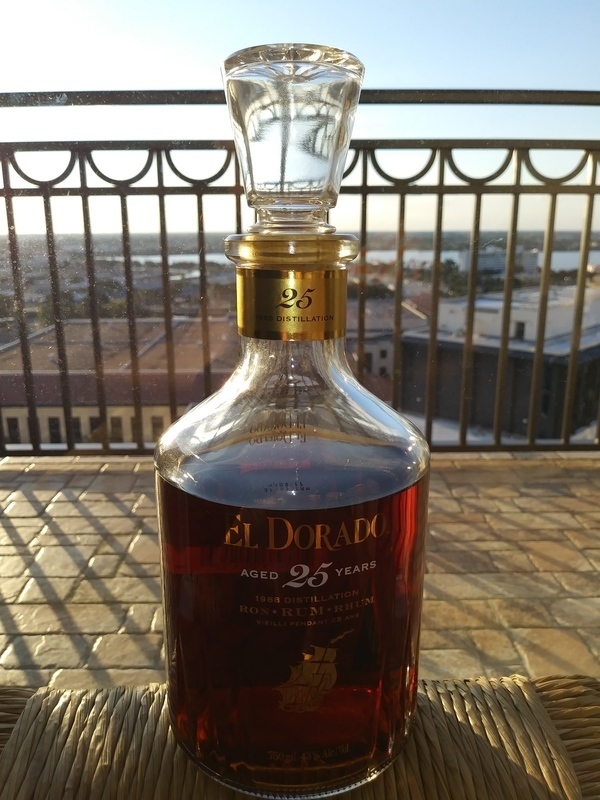 Have you found an online vendor selling El Dorado 1988 Vintage 25-Year? I was hesitant to buy a bottle of this, because of the extremely high price of $499 (DrinkUpNY 2016) and because I'm not really a big fan of El Dorado rums. But this one is very good. I like the 43%abv on this. 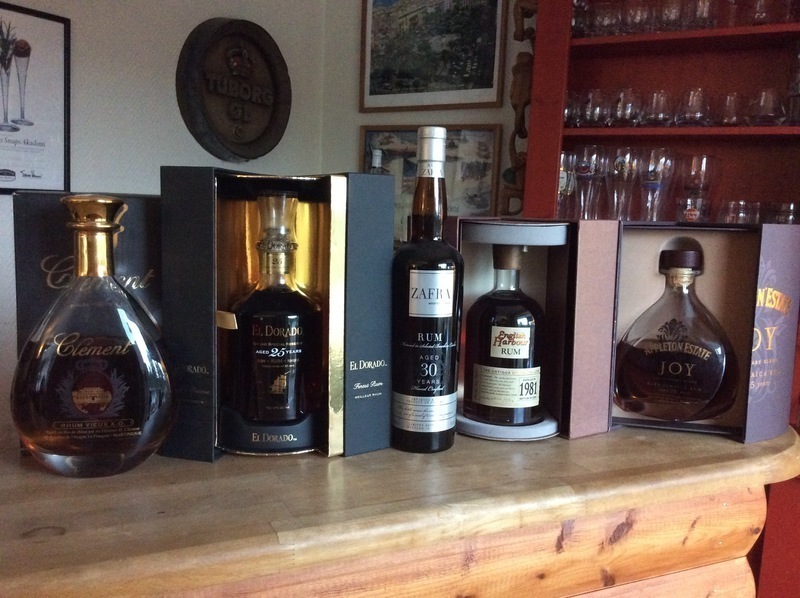 Good rums always taste better stronger. Smells and tastes of toffee, brown sugar, caramel, chocolate, and vanilla. Smooth, especially for 43%abv. I rate this at the top of the 9 scale; very good, but just shy of a 10. This is a truly special rum, and without a doubt the best I've ever had. The presentation of the bottle is already special, matched by a mouth-watering color. The taste is perfect and smooth, with not an ounce of burn. 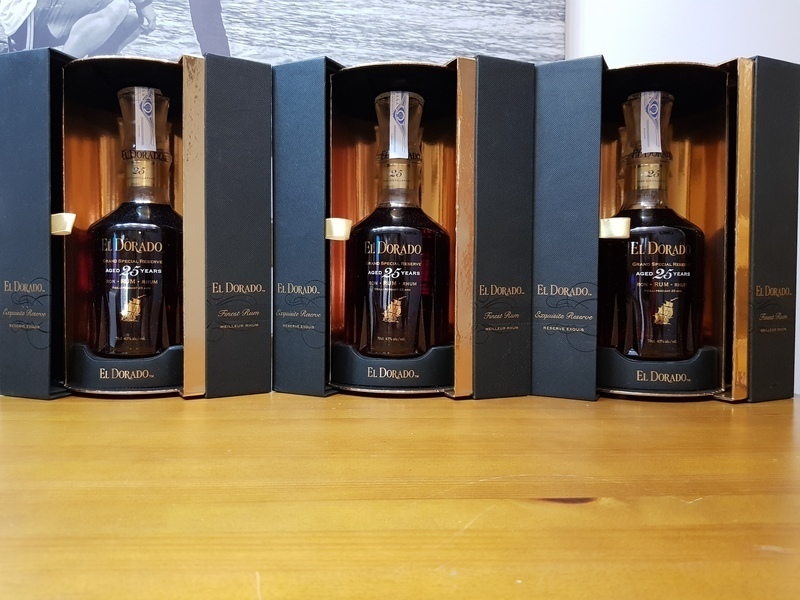 El Dorado has created the perfect rum! The nose was very good, but to me isn't as flavorful as I'd expect and doesn't reflect the perfection of the taste. Apart from this, it is a perfect rum in every way. Had expected a little more for that price. 9.5 would have been the right grade. Bättre än så här blir det inte. Smakade den på en master class som hölls av Ian Burrell på Birka Cruises romkryssning 2018. Det här är perfektion. Earns all the superlatives you know. A truly fantastic rum, but it’s always discussable if it’s worth the money. Because of the price it cannot be an everyday rum for me. Instead it will be a rum for special occasions. Nose fantastic, taste very good and afterburn fantastic. Truly recommendable if you have around 500€ left. Picture: My top five shelf. Taste 8+/10. Not my style but very good (for some people maybe thats amazing). This is smooth with depth-aged well & also enought cognac taste-some dryness (limit for me), same flavour profile as Diplomatico Ambassador equal good & Zacapa XO which is little less good. Also it is little more spiced-peper in good way. High quality sophisticated with little butter, chocolate & some fruits-sweetness (more than Zacapa Roayal). Over all extreamly overpriced, i am glad that try this but too much money for just a very good drink. I never thought I would enjoy a glass as much as the 1980 vintage of the 25 year El Dorado, but this one is right up there. If I had the money I would would drink nothing but this. This is better than the normal 25 year aged rum wow what flavourings , money well spent ..
Tienes que mirarlo, tienes que olerlo, tienes que moverlo, tienes que beberlo, tienes que degustarlo y si se acaba tienes que comprarlo, no puedes no probarlo! So Complex yet so Smooth. Wonderful Stuff! A must have for the top shelf. 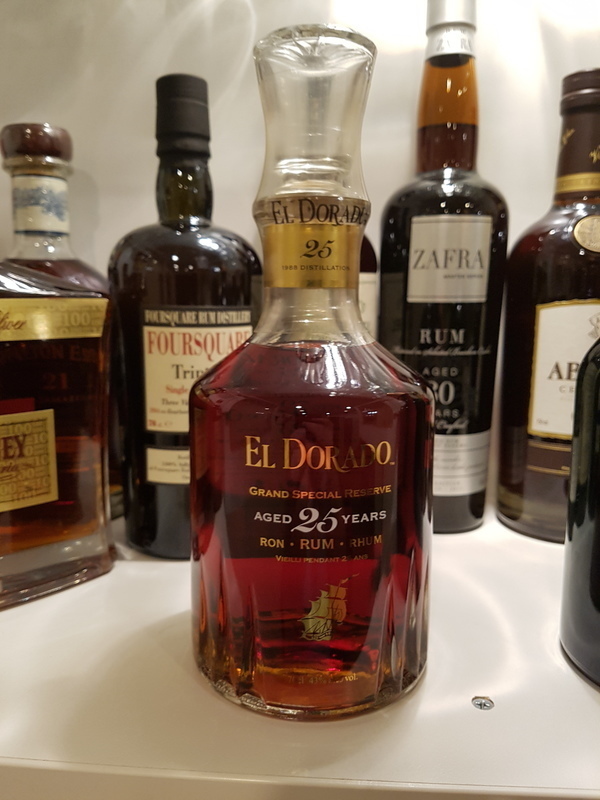 Well over 800 aged dark rums enjoyed and El Dorado 25 year is easily on my Top 10 list. It is sublime, super smooth, like molten chocolate, no burn at all and contains plenty of amazing flavors. I tried this amazing rum the first time at the Marriott hotel in Georgetown Guyana and have had the luxury of enjoying it 4 times since that in rum bars in New York and in Chicago. Really nice candy apple nose. Incredibly smooth, almost no bite and just the right amount of spice. Oaky with slight nut flavour, nice mix of dark berry and molasses. It purely does not get any better than this. worth every dollar.